We wanted one more fun adventure before school was back in session, and travel was once again restricted by the school schedule. 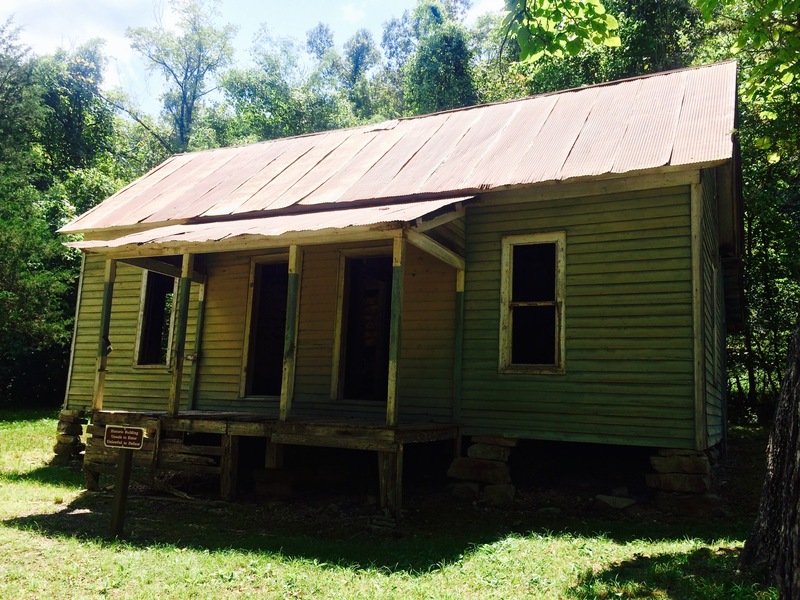 We chose a ghost town as our destination – Rush, Arkansas, which we first heard about when we were out for dinner at a local restaurant, and our waiter had just returned from the uninhabited town. Zinc carbonate ore was discovered in the late 1880’s, which resulted in many mines being built, and the town growing to support the workers and their families. At its height, Rush was said to have 5000 people living there. After World War 1 the bottom fell out of the zinc market and the mines were abandoned. The buildings date from the early 1900’s and were inhabited until the 1960’s. 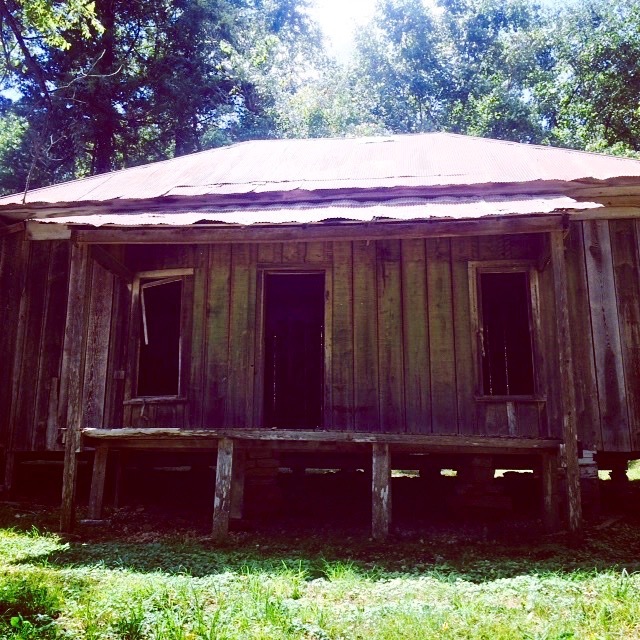 We investigated the deserted homes, which immensely disappointed my youngest, who was expecting something more like the Wild West – with tall buildings you could walk in and out of, and tumble weeds blowing down a dusty street. We then drove on a little further and found a beautiful, peaceful spot in a campground by the Buffalo River, spread out a picnic and enjoyed a lovely lunch. 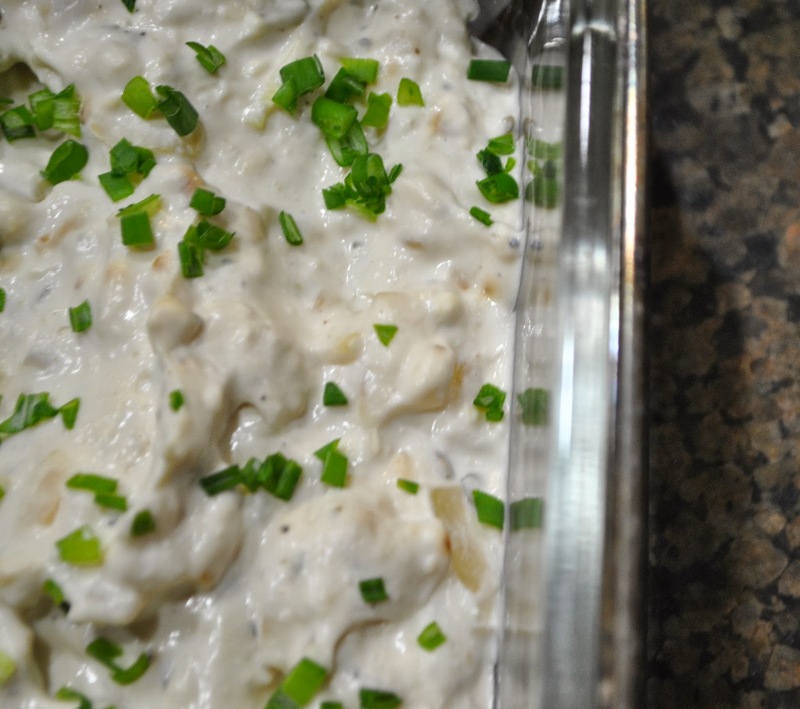 After we had eaten, my husband and I relaxed on a blanket while the kids played near by, doing cartwheels, exploring the river bank and attempting to catch fish in the net we had bought along the way when we stopped at a Dollar General for the mayonnaise I needed to mix into the chicken salad. We finished our restful day with a short walk around the well sign posted ruins of the mines and buildings. Place chicken in a large pot, add enough water to cover chicken. Bring to a gentle boil over medium-high heat. Reduce heat to low, simmer 15 minutes or until no longer pink in the center. Remove chicken from liquid, cool and cut into 1/2 inch cubes. In a small bowl, blend together mayonnaise and sour cream, stir in vinegar, salt and pepper. Whisk in walnut oil until blended. Stir in chopped tarragon, walnuts and apricots, mix well. Stir in the chicken, cover and refrigerate. 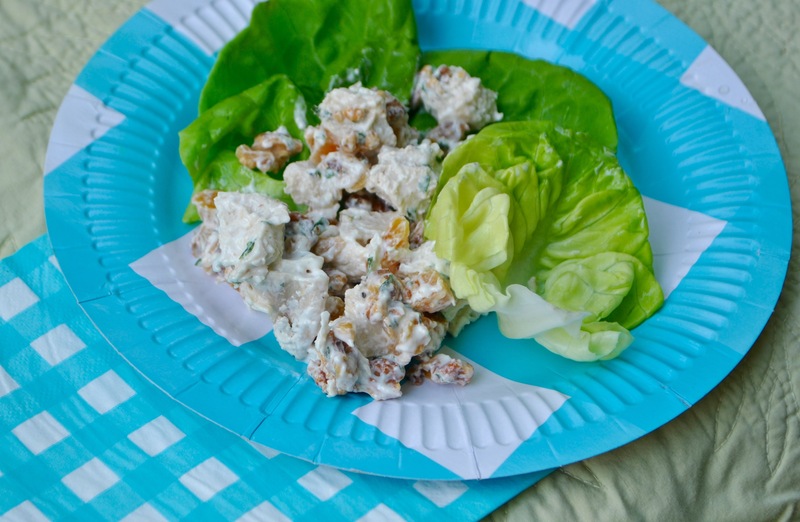 Place lettuce on plates, top with chicken salad. The Chase Family Foundation was formed in 2008, out of tragedy and upbringing a determination to help the hungry, elderly and abused women throughout Northwest Arkansas was fostered and strengthened. During the first year alone, The Chase Family Foundation provided over 21,000 meals through the Ozark Food Bank and Meals on Wheels program, and they have also been responsible for providing Christmas cheer to over 500 people – taking bags full of gifts to home bound seniors, who otherwise would not have received anything. The first Christmas this was offered, not one of 120 men and women asked for a frivolous item – every single request was for a necessity, and if they had a cat or dog, a case of pet food was also delivered. This past Christmas when my dear friend was describing this caring, compassionate and time consuming project, I offered at the very least, to deliver refreshments for the hard working folk sorting the donations and putting the bags together, and was excited and thankful to be able to contribute and help out in a small way. Heat skillet over high heat. Add olive oil, shallots, green onions, red onion and thyme. Lower heat to medium, cook, stirring occasionally until shallots are golden, about 5 minutes. Add cream cheese and yogurt, stir until well mixed. Transfer mixture to a baking dish, bake until heated through and bubbling. 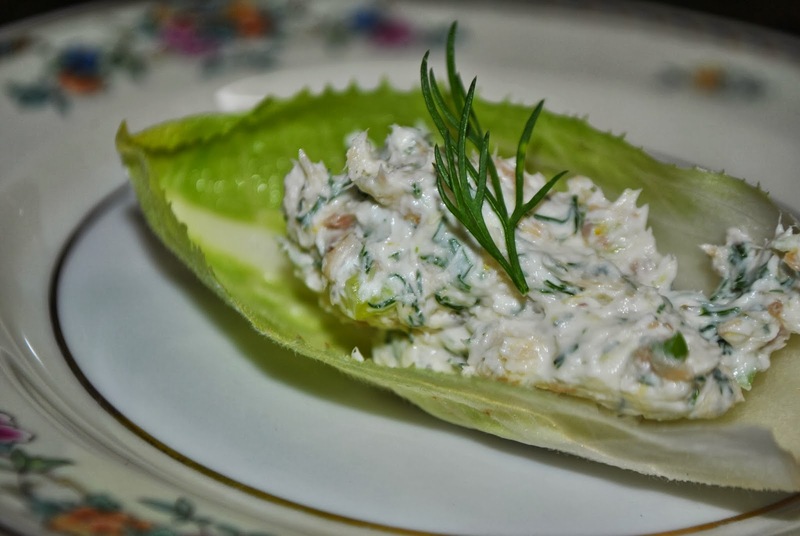 Mix cream cheese, smoked trout, dill, green onions and lemon peel in a bowl. Season with salt and freshly ground black pepper. Separate endive into leaves. Place a spoonful of cream cheese mixture on the base end of each leaf. Garnish with a dill sprig. Arrange filled leaves on a plate. Heat oil in a medium skillet over medium heat. Add onion and cook for 5 minutes, stirring occasionally. Add vinegar and cook until vinegar is reduced to 2 tablespoons. Remove from heat and stir in apricot preserves and mustard and mix well. Set aside. In a mixing bowl, combine sausage and chopped sage. Add 2 tablespoons of the apricot-vinegar mixture to the sausage mixture. 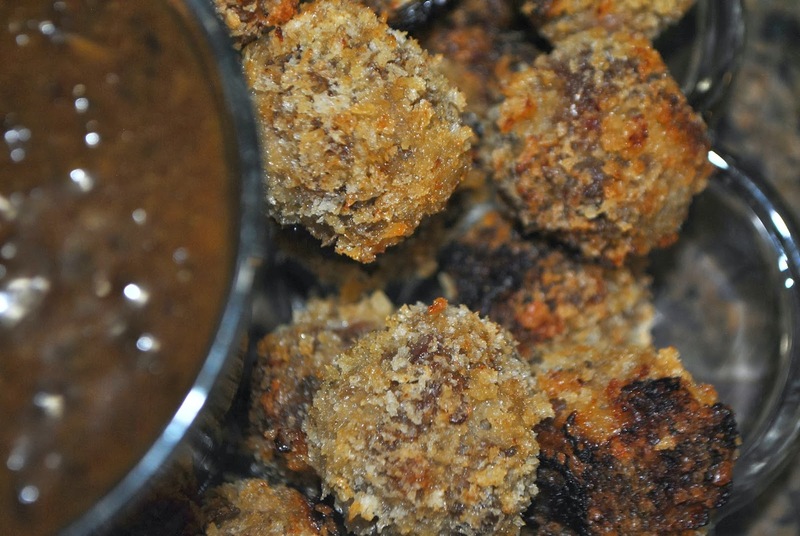 Form sausage into balls, then roll in bread crumbs. Arrange sausage balls on prepared baking sheet. Bake, 15 to 20 minutes, turning occasionally, until sausage balls are cooked through. Transfer to paper towels to drain, then serve with apricot dipping sauce. In a large skillet, cook the bacon over moderate heat until browned and crisp all over, about 5 minutes. Transfer the bacon to paper towels to drain, then cut each slice into 4 pieces. In a medium bowl, combine the mayonnaise, celery, shallot, minced parsley and lemon juice. Stir in the diced chicken and season the salad with salt and pepper. 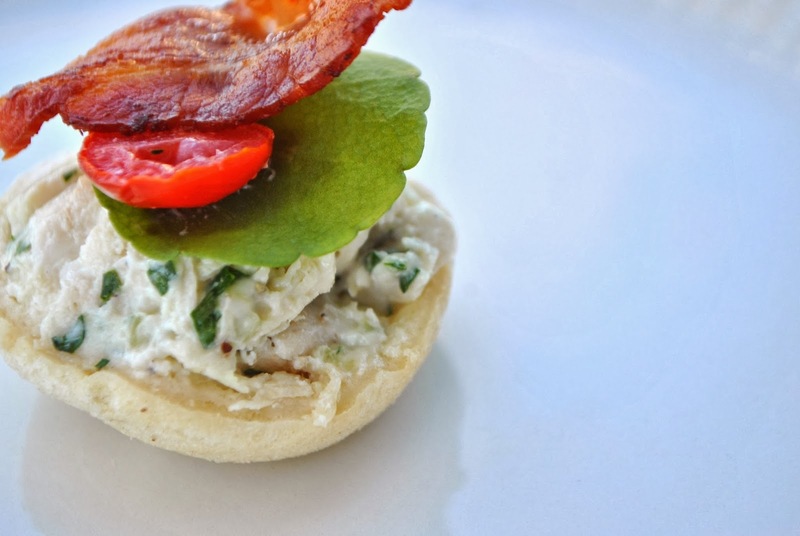 Spoon 1 tablespoon of the chicken salad into each bread case, garnish with the bacon pieces, sliced tomato and watercress. Grease an 8 by 8 inch baking pan, set aside. In a medium saucepan, combine 1/3 cup butter, sugar and water. Cook and stir over medium heat just until boiling. Remove from the heat. Add 1 cup of the chocolate chips, stir until chocolate is melted. Stir in eggs and vanilla, beating lightly with a spoon just until combined. Stir in flour, baking soda, and salt. Stir in remaining 1/2 cup chocolate chips. Spread batter into prepared pan. Bake for about 20 minutes or until edges are set and begin to pull away from the sides of the pan. Using a fork, prick the warm brownies all over. 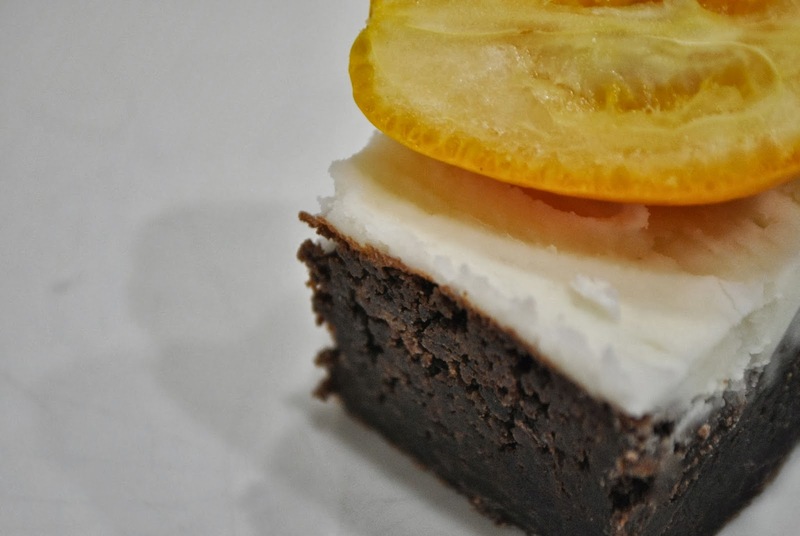 Drizzle bourbon evenly over brownies, cool in pan on a wire rack. For the Frosting: in a small mixing bowl, beat the 3 tablespoons of butter with an elector mixer on medium to high speed for 30 seconds. Gradually add powdered sugar, beating well. Slowly beat in 2 teaspoons of the milk and vanilla. If necessary, beat in the remaining milk to reach spreading consistency. In the bowl of an electric mixer, beat at medium speed, the cream cheese, 1/4 cup of the sugar and 1 of the eggs until smooth. Arrange the pie crust in a 9-inch pie pan. 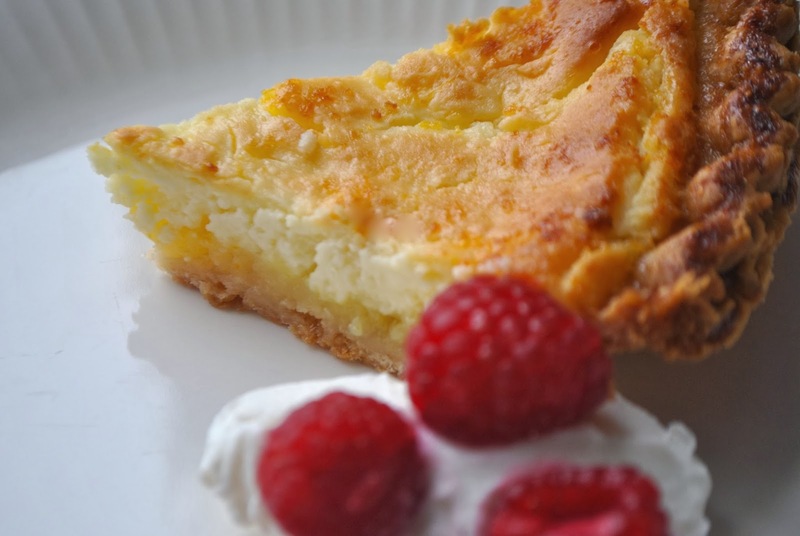 Spread cream cheese mixture evenly over the bottom of the pie crust. In the same bowl, beat 1/4 cup of the sugar, the remaining 2 eggs, corn syrup, lemon peel, lemon juice, butter and cornstarch, until well blended. 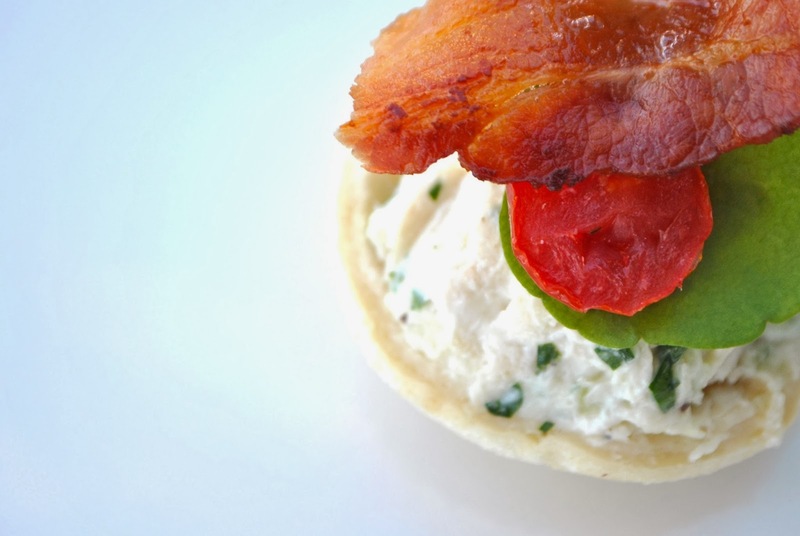 Pour over cream cheese layer. Sprinkle remaining 1/4 cup sugar evenly over lemon mixture. Bake for 50 to 55 minutes or until filling is puffed and set. Cool on a wire rack.